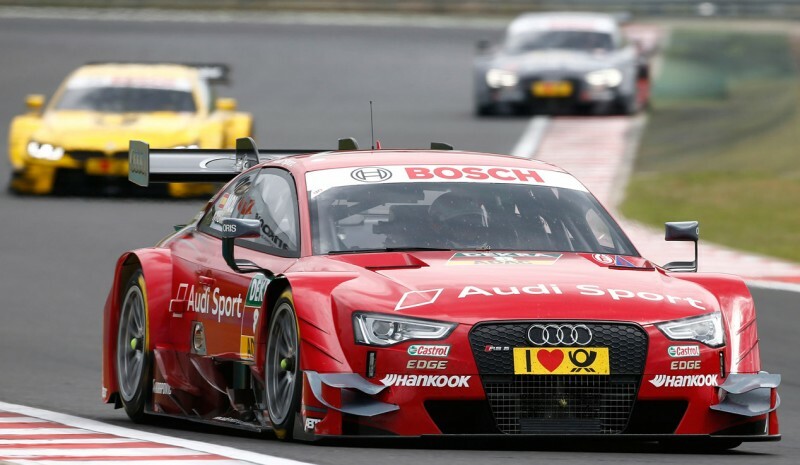 F1, WRC, DTM ... what competition is the best car? F1, WRC, DTM ... what competition is the best car? -muchísima- there is life beyond Formula 1, which has become the main media focus motor racing in Europe. Whether racing cars (Formula E, GP2, World Series, Indy Cars, F1, ...) in rally cars (WRC, ERC, national and regional championships, ...) or Car Circuit (DTM, GT3, WTCC, Rallycross, Nascar, ...). All car racing deserve our attention by huge variety of brands, cars, mechanical or pneumatic types involved. These meteors show a level of performance that road cars can hardly reach, unless it be a supercar. Aerodynamics, power and lightness There are three common aspects in all meteors to achieve scratching thousandths lap. How do they get in each category? 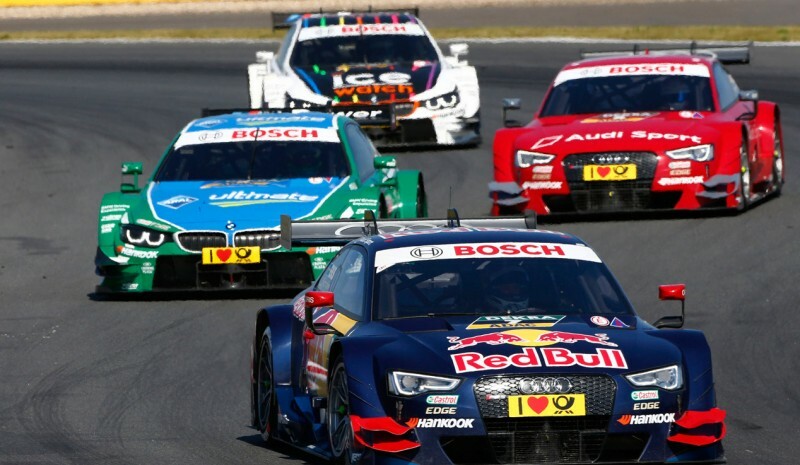 We look at six of the most important categories today: The world championships in the FIA ​​Formula 1, Rally, Touring Car, Resistance and Rallycross, and the German Touring Car Championship (DTM). Formula 1 is the ultimate expression of world motorsport, the category to which every pilot (or most) come dreamed as a child. 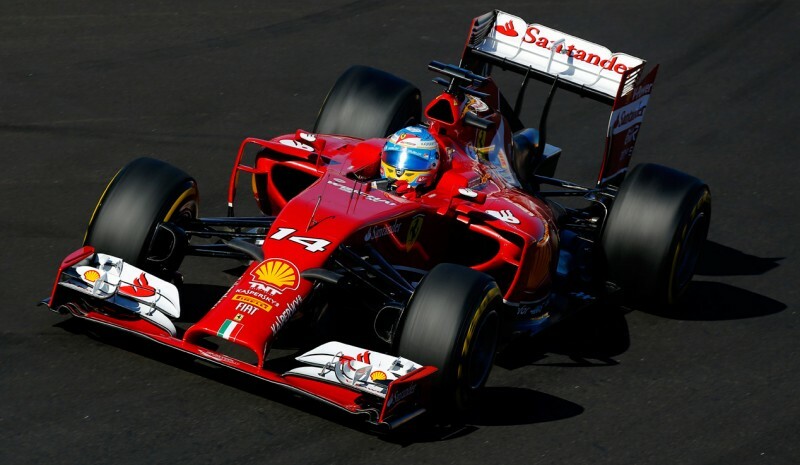 Current F1 cars have undergone a major change in 2014 with return of mechanical turbo, now hybrid, passing from atmospheric to turbo V8 the new V6. Ferrari, Mercedes, McLaren, Lotus, Renault, Ford, Honda, Jaguar, ... are some of the brands that have been or are still present in Formula 1. - Acceleration 0-100 km / h (approximate): 2.10 seconds. *Plus point: aerodynamic performance like no other racing car. *Weak point: sensitive to any touch on track. 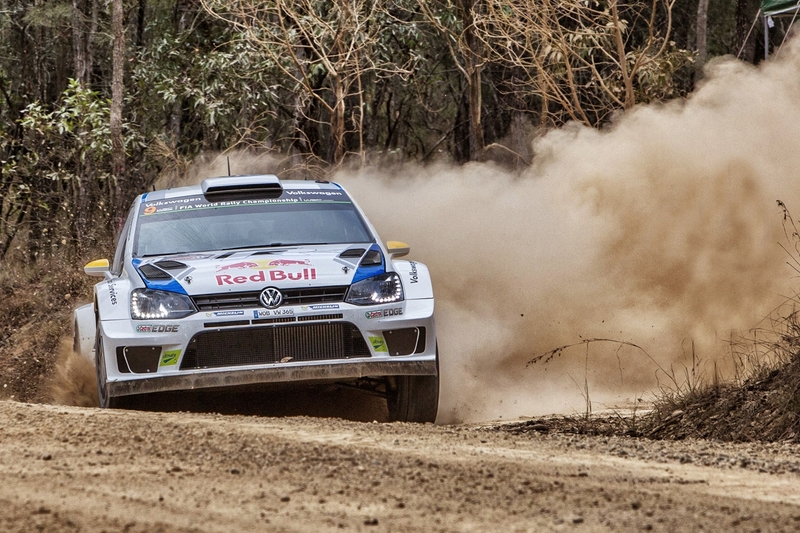 If Formula 1 is on top of competition cars, the WRC is what in the world of rallying. The fight is against time, pure and tough competition on roads that are especially close to the speedy passage of cars. Nowadays, Citroën with its DS3, Volkswagen with its Polo, Ford with its Fiesta and Hyundai with its i20 are the manufacturers involved in the biggest show of rallying the planet. - Mechanics: Gasoline engine turbo 1.6-liter. - Acceleration 0-100 km / h (approximate): 3 seconds. *Plus point: the versatility to meet all types of terrain (asphalt, dirt, snow, ice ...). *Weak point: the high costs they entail. 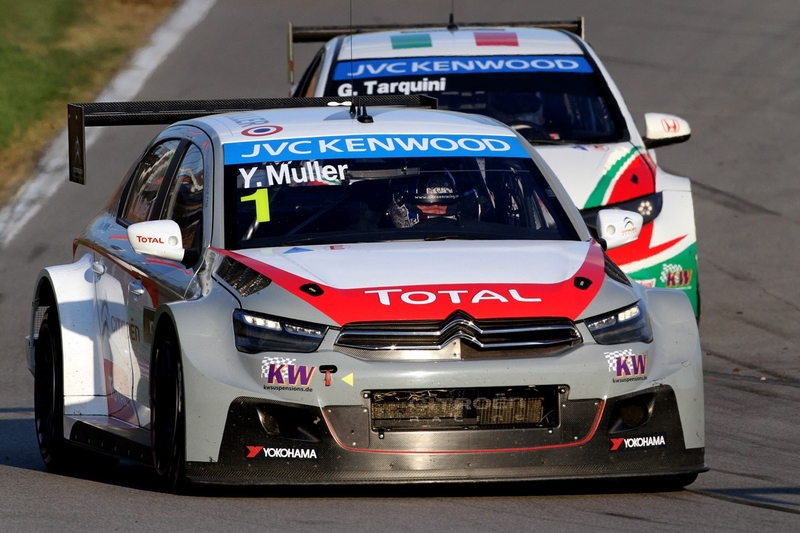 Like the rally vehicles, cars involved in the WTCC maintain a like street cars aesthetics from which they derive. Yes, the 'fights' are circuit throughout the whole world. This year the championship has been revitalized with the arrival of Citroën and C-Elysée, although it has been overwhelmingly. Sling Y LADA are the other two manufacturers involved in the WTCC today. - Acceleration 0-100 km / h (approximate): N.D.
*Plus point: the aggressive look of the cars. *Weak point: being a front wheel drive vehicles remains spectacular. 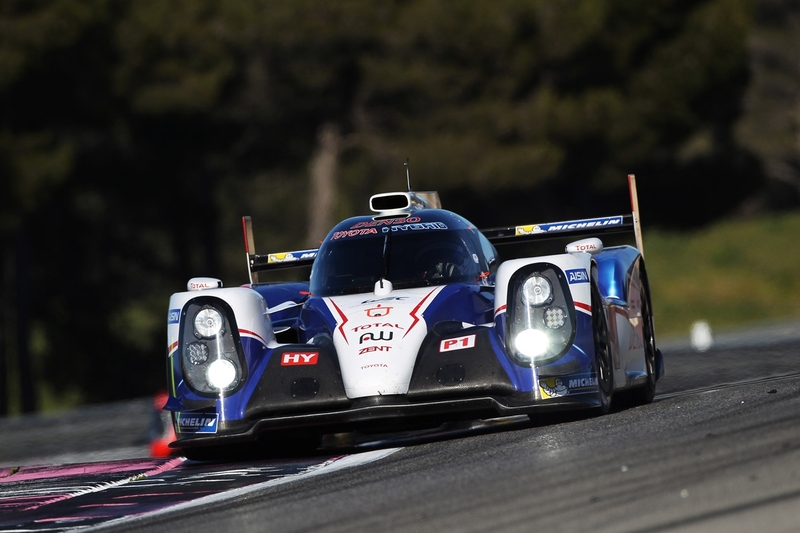 Today, the cars of the highest category of World Endurance (WEC), the LMP1 are the most developed as far as technology is concerned. The regulation allows the development of different hybrid mechanical, at the manufacturer. Thus, the three involved -Audi, Porsche and Toyota- have three different solutions: turbodiesel, turbocharged gasoline and atmospheric gas respectively. Like F1, its aerodynamic shape provided studied them very fast one step curve. - Mechanics: V8 3.7 atmospheric gas connected to the front axle, motor generator to the front axle and motor-generator connected to the transmission. - Power (approximate): 520 hp + 420 hp. - Acceleration 0-100 km / h: N.D.
*Plus point: the most technologically developed and highly efficient. *Weak point: reliability must be very high to withstand long runs they face. Perhaps the World Rallycross is the least known today championship since, although discipline has long been celebrated, it was not until 2014 when this has been released as an FIA championship. The main category is called supercar and it is made up similar to rally cars, but with turbocharged 2.0 liter and 600 horsepower. compete in closed circuit asphalt and gravel, and accelerate from 0 to 100 km / h in less than 2 seconds. 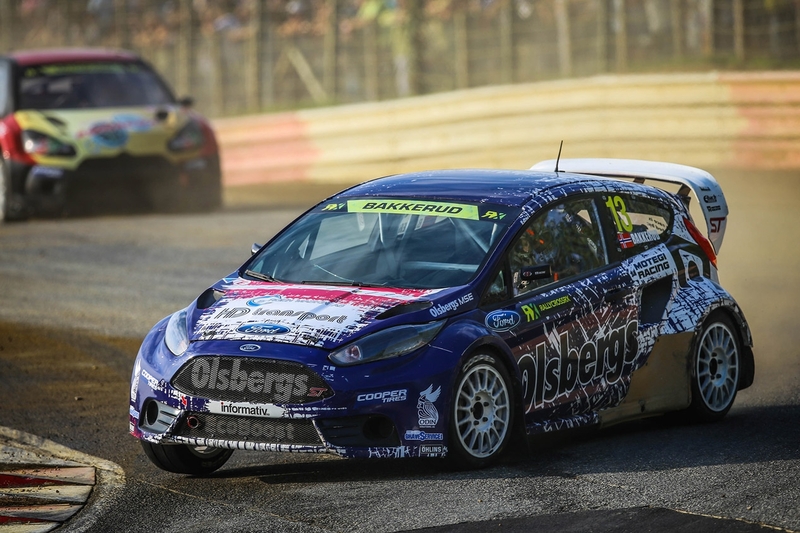 The Ford Fiesta, the Citroën DS3, the Peugeot 208, the Audi A1 and Volkswagen Polo participate in this category World Rallycross. - Mechanics: Gasoline engine 2.0-liter turbo. - Acceleration 0-100 km / h (approximate): 1.9 seconds. *Plus point: acceleration, brutal for a car. *Weak point: Mechanical demand is high and very delicate, and extracted 600 hp engine just two liters of displacement. 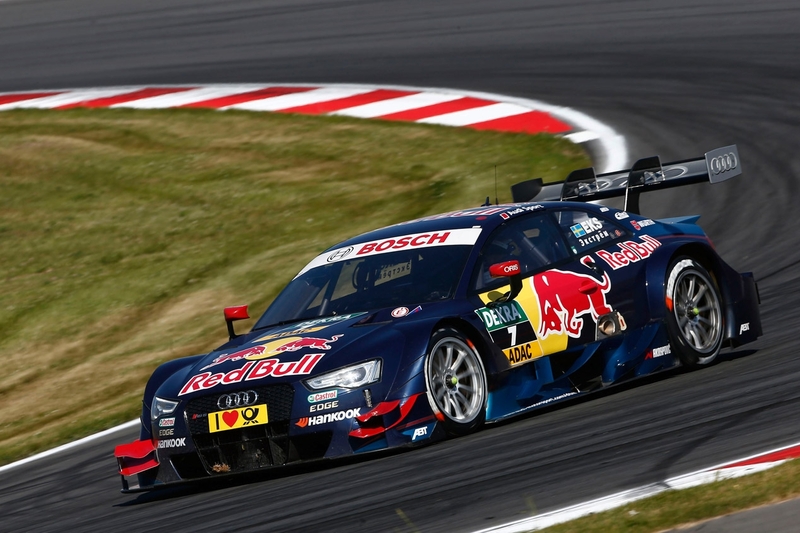 Although not a FIA championship, the DTM is rated as the championship car racing most spectacular and important European circuit. The vast majority of racing takes place on German soil, but also visit other countries such as Russia, Hungary, the Netherlands or Austria. The trio of German premium brands (Audi, BMW and Mercedes) Star with very powerful cars racing coupes sedans similar to their image and much of its common chassis parts, ensuring very tight races. - Mechanics: aspirated V8 petrol engine. - Power (approximate): 460 hp. 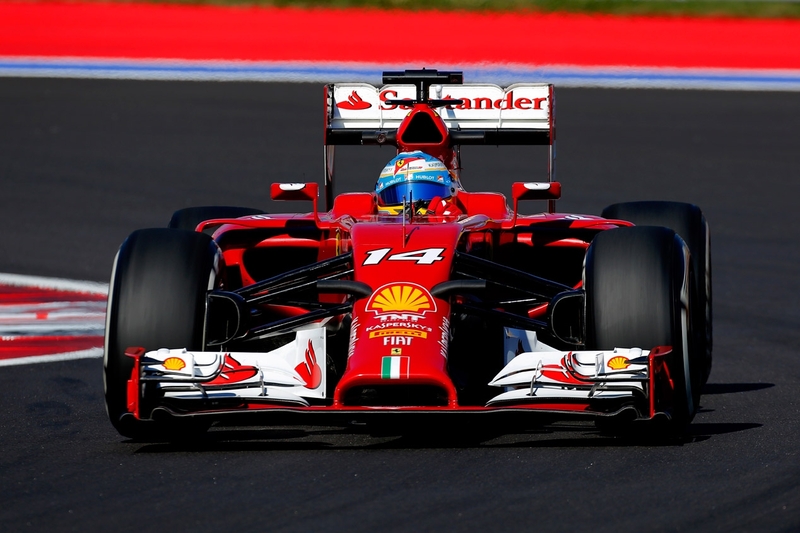 *Plus point: output far downforce and cornering is very rapid, besides being very strong. *Weak point: very little choice of competing models, currently has only three brands. Renault Mégane 1.5 dCi vs VW Golf 1.6 TDI, vad som är bättre?